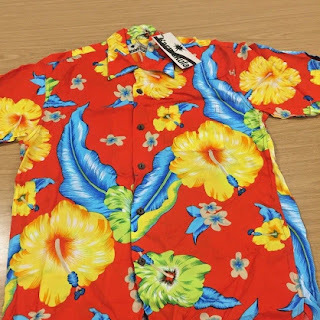 You might remember that I did post about Auditory Verbal UK's Loud Shirt Day in March 2016. Back then Daniel signed a Karmakula shirt to show his support which was set to be auctioned off to raise money for the charity. The eBay auction for the signed shirt is now online. 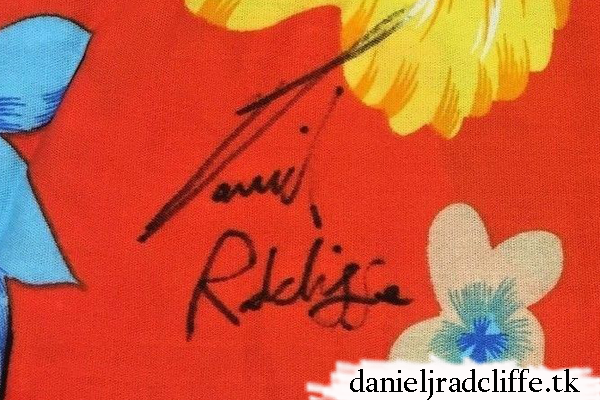 This means that Daniel Radcliffe fans from all over the world can be in with a chance to buy one of a kind Daniel Radcliffe signed shirt. 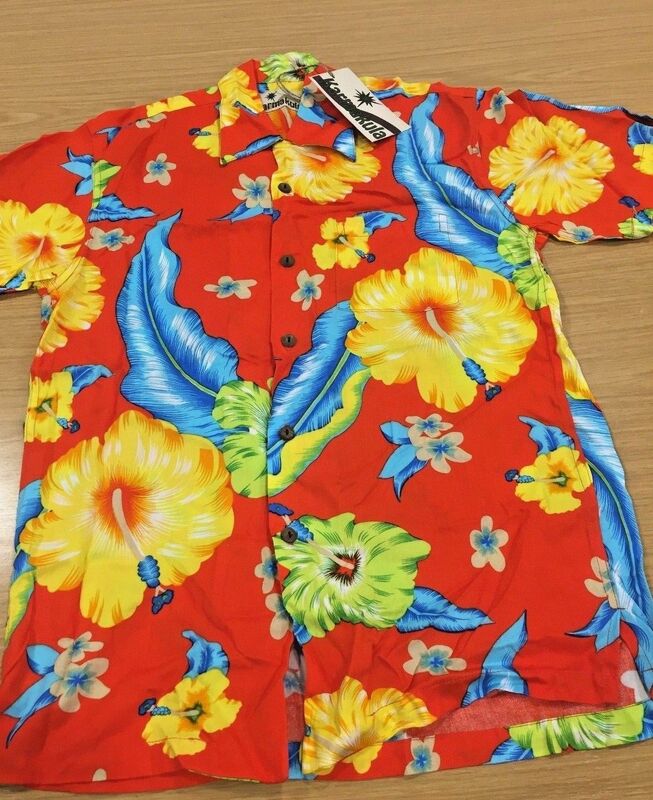 This unique & outrageous Hawaiian style shirt was specially donated in support of Auditory Verbal UK, a charity that specialises in teaching pre-school deaf children to listen and speak on a par with their hearing peers. Help get ‘loud’ and change lives for deaf children. 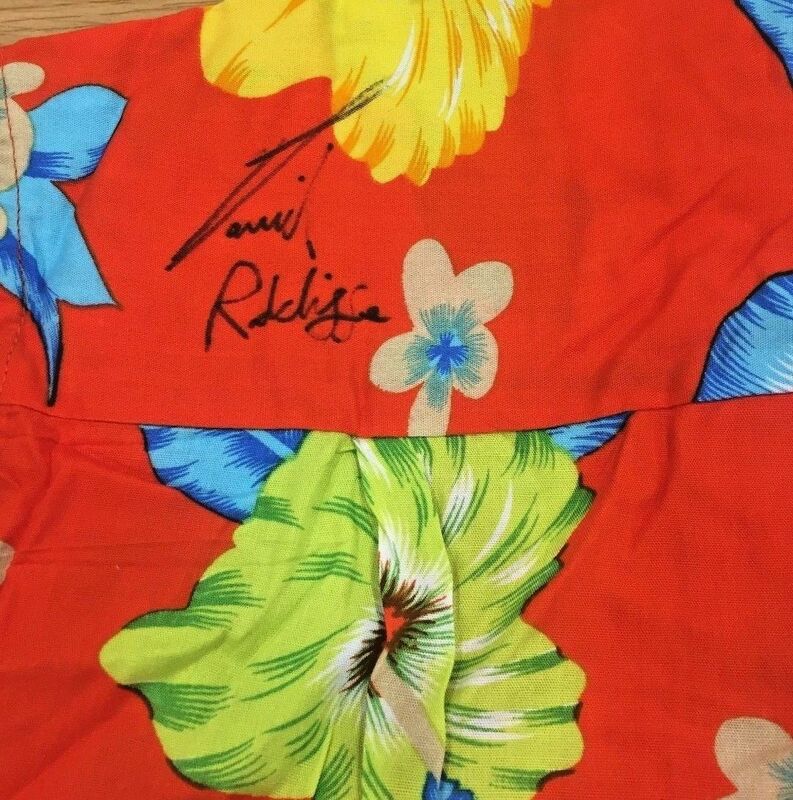 To bid click here. The auction ends on Sunday 23rd July 2017 at 4 PM BST, Daniel's birthday. Thanks to Jasmine from the AV UK team for the news!